Interested in pursuing further training in manual therapy through the Institute of Physical Art. Abby was a Division 1 gymnast at Towson University from 2009-2011 prior to completing her BS from the University of Maryland. She was also previously certified as a Level 1 Crossfit Trainer in 2012. 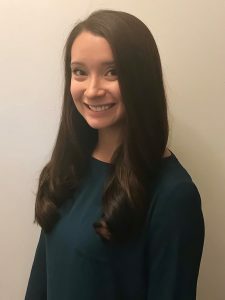 Abby enjoys treating all patients with general orthopedic diagnoses as well as athletes, including gymnasts, runners, crossfitters, and lacrosse players. 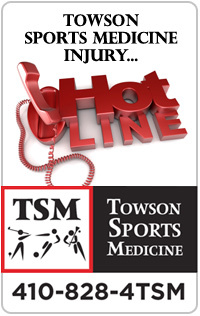 Read what Towson Sports Medicine patients have to say about Abby Schumacher! My experience with Abby was amazing!! !